We wanted to check in and let everyone know we are still around. We have been quiet here on the website but our Facebook Page has been full of local craft beer news and events. If you aren't following us on Facebook you are missing out on the VAST majority of our content. We'll try to do better about posting our original content here on the website but know that our Facebook Page is currently the best way to keep up with all that is going on in the East Texas craft beer community. 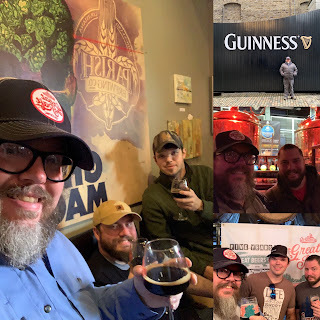 We have been busy visiting breweries and drinking craft beer. We are honing our taste buds and learning more each day so that we can bring better news, reviews and events to you. Feel free to let us know about your craft beer adventures. Send us your pictures and stories and we might share them with our community. Yes it is again that magical time of year when we get to enjoy over 40 hand crafted beers from our local homebrewers: HomeBierFest!!! You do not want to miss out on this event. 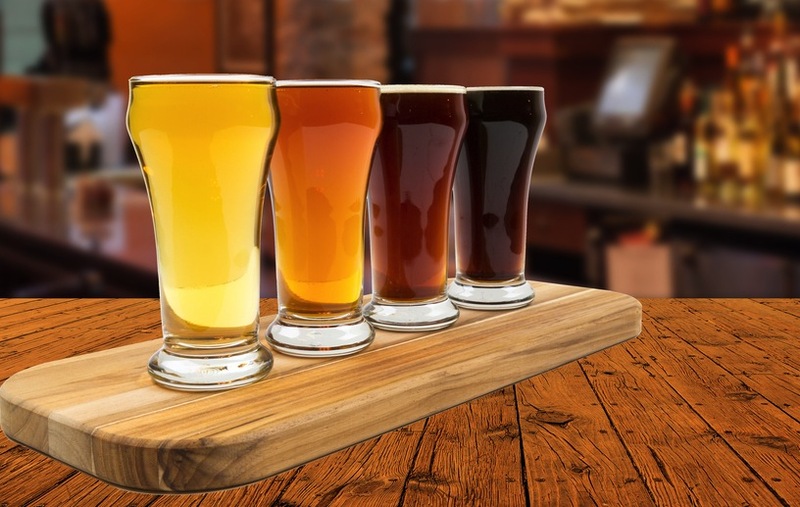 Brewers from all over East Texas, as well as some from Louisiana, will be bringing their homemade craft beers for you to sample while you enjoy live music and several food trucks at Longview's newest park, The Green. 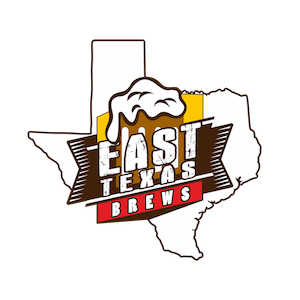 To attend you must register to become a member of the East Texas Brewers Guild which you can do HERE. Don't worry! You do not have to be a home brewer to join. If you enjoy drinking beer and having a good time you are qualified. It's only $25 to join the guild for a whole year! That give you access to all of their events, meetings as well as discounts at some of your favorite craft beer bars, restaurants and breweries. TABC rules prevent memberships being sold the day of the event so make sure you register in advance! 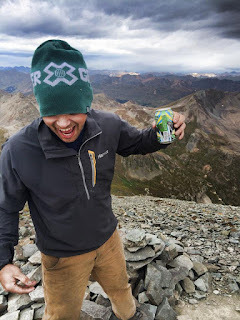 While we post our articles on this website the majority of information about local beer news and events is posted throughout the day on our Facebook page. Head on over to Facebook.com/etbrews and see what you've been missing!!! 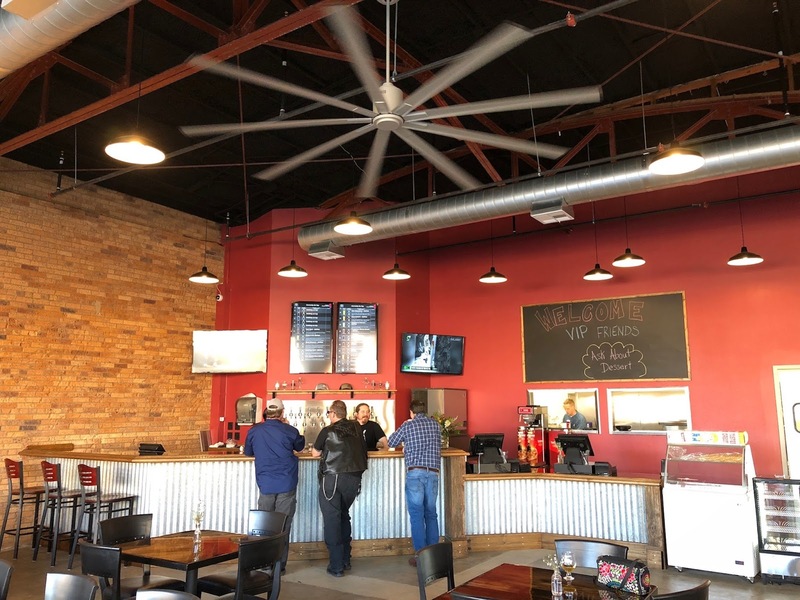 After being open for barely over a year the owners of ETX Brewing Co. have taken a chance and bet big: investing capital and time into a new restaurant and taproom. Since opening in January 2017 the brewery has been a hit with the local craft beer community and has rewarded the community of Tyler with a place to enjoy frequently rotating craft brews with friends and family. After recently visiting the new restaurant, and spending some time with the owners, chef, and kitchen manager, we are thrilled to share our experience with you! Brewpub | The Porch at ETX Brewing Co. Menu | Pub style shareable food items, salads, burgers, sandwiches, kids menu, ice cream, craft beers, games, and live stage. 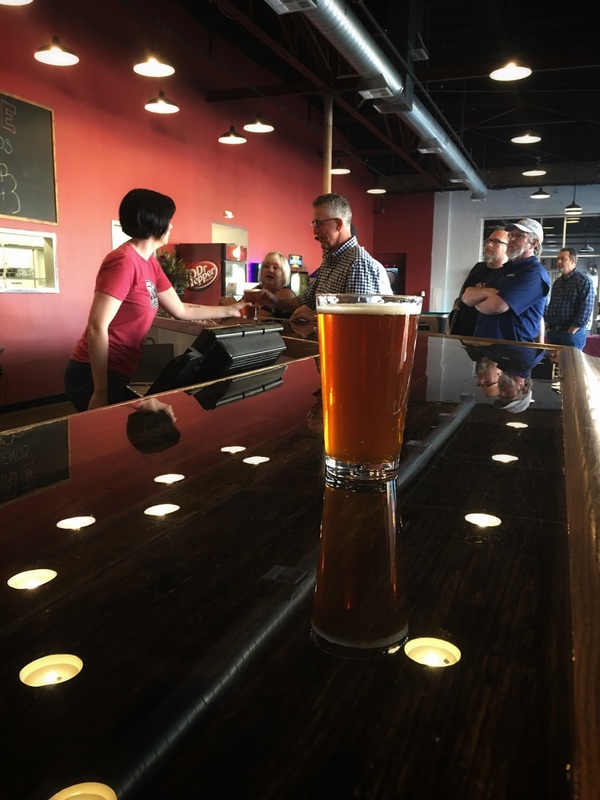 Craft beer fans have been delighted by the rotation of new beers and have remained loyal to Tyler’s newest brewery causing their taproom to often times be standing room only. 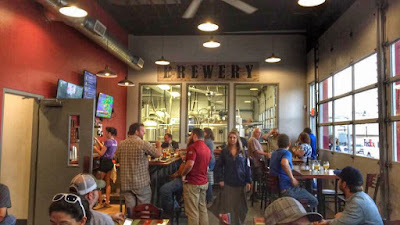 After witnessing the effect the often unpredictable Texas weather on space in their taproom it quickly became apparent there was a need for more drinking room for their patrons. This winter they decided to pull the trigger and expand into the rest of the building. The idea was a simple one: Provide more room for everyone to enjoy craft beer and fresh foods. The Porch at ETX Brewing Co. was created after many discussions between the owners, staff, family and friends. The Porch offers plenty of shareable portions of food but also has full meals if you are looking satisfy your hunger. Daily hand made fresh ingredients and a rotating menu make the Porch stand out from so many of the regular East Texas restaurants. Kitchen Manager Nate Rhyne made it clear that The Porch will be willing to adapt the menu as frequently as the often changing taps. Expect to see a menu that reflects the community as well as the time of the year. The pilot brewing system has been upgraded to allow the brewers more options for new rotating seasonal brews, some of which will be exclusive to The Porch, to go along with the expanded tap wall (over 20 taps). A few items that are sure to be fan favorites are the Cheese Curds, House ground Burgers/Sliders, Fried Green Beans, and the New Orleans Bread Pudding for desert. Chef Aaron Price has a passion for food and that comes across in every dish. We never could decide which was more delicious: The apple or blackberry crumble topped with cinnamon ice cream. I'm not a dessert man but this was amazing enough to have me wishing for more! 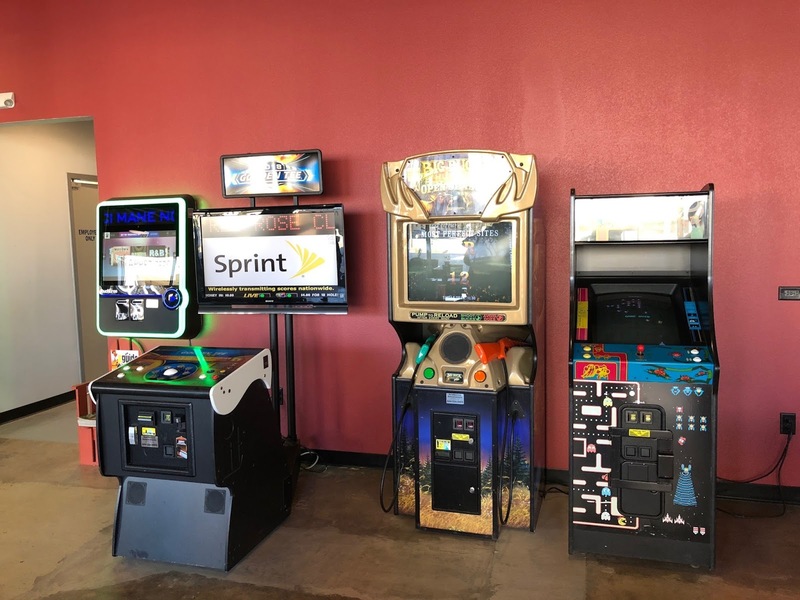 Along with the plentiful beer selections and delectable food will be classic games - pool table, Pac-man, Big Buck, Golden Tee, shuffle board , and darts. The newly built stage overlooks the concrete patio and Broadway through the newly designed garage door that will be complete with a mesh screen cover to keep out those Texas-sized mosquitos on summer nights. Each table top piece is hand made and lacquered at the brewery providing a wonderful backdrop of fall colors to enjoy your Saturday afternoon Downtown Cherry Brown Ale or a plate of Wisconsin cheese curds. 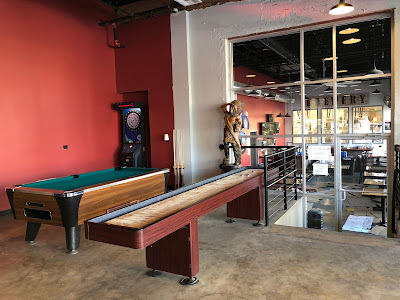 The original brewery and taproom will stay the same for those that enjoy sitting at the bar and gazing into the beautiful stainless steel fermentation vessels. Owners Brian and Matt Gilstrap have kept the beers fresh and are full of new ideas. You never know you might see next! In addition to being a great place to enjoy dinner and a beer The Porch is planning on being a lunch destination for those who work in the area. Along with their regular menu they will be offering quick grab and go foods like salads, wraps and sandwiches. Saturday breakfast is also in the works for those who want to relax while downtown for the Rose City Farmers Market. All in all we were super impressed by the beer, food and the massive expansion. ETX Brewing went from a place to grab a few beers to a place you and the whole crew can hang out for hours on end. You'll feel right at home the first time you walk through the doors and you'll also know you've found your new favorite hangout. Final Thoughts | We congratulate the entire ETX Brewing Co. family for their vision to expand and add so much to an already impressive lineup of locally brewed craft beer. We are sure the East Texas craft beer community will reward you for your dedication and creativity.